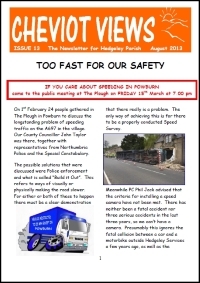 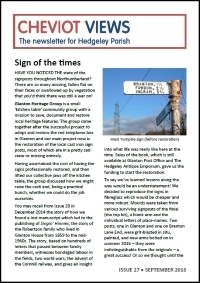 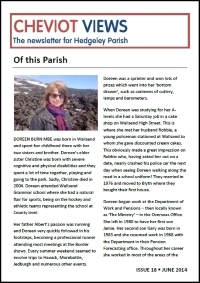 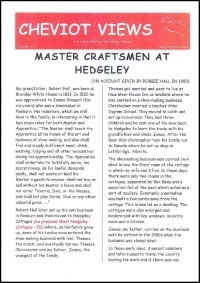 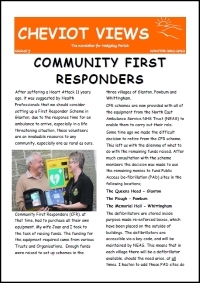 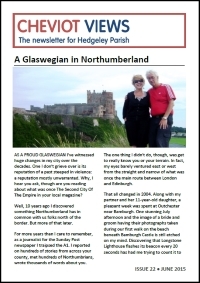 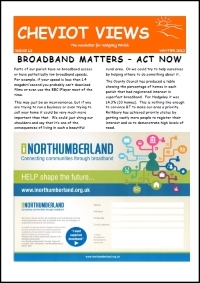 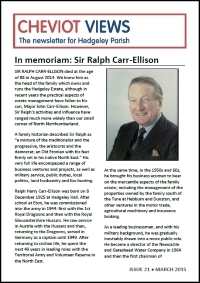 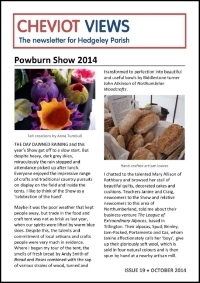 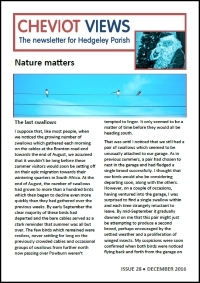 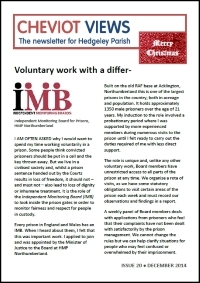 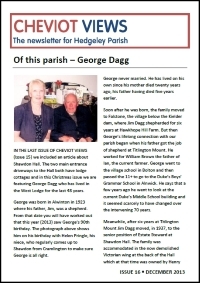 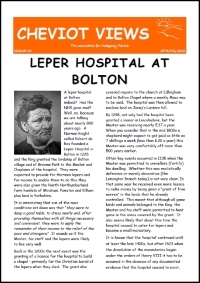 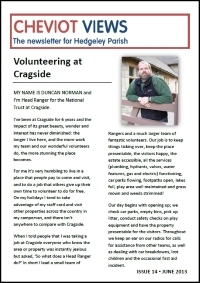 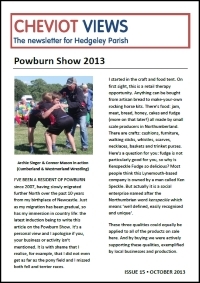 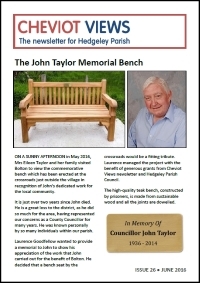 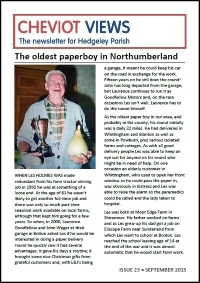 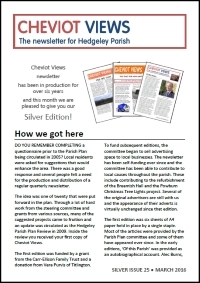 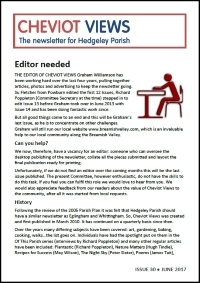 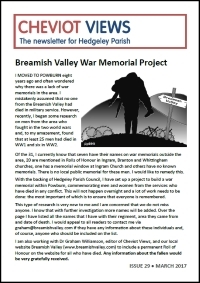 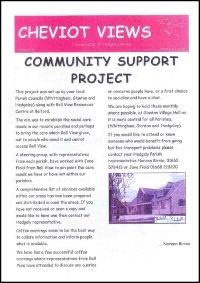 CHEVIOT VIEWS WAS the quarterly newsletter for Hedgeley Civil Parish (including Powburn, Bolton and Beanley) from March 2010 – June 2017. 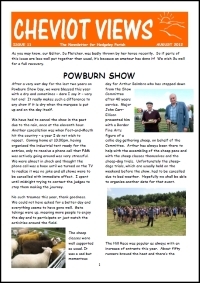 Regular features included interviews with local residents, description of seasonal plants and flowers, cooking recipes with a local flavour, occasional notes from Council Meetings, and ‘Out & About’ information showing what was taking place in the area. 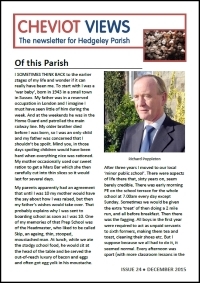 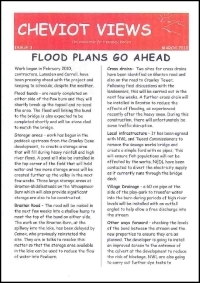 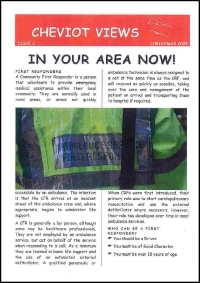 Hard copies were delivered free to every household within the Parish (with an additional 10 copies distributed to residents at Ingram Village). 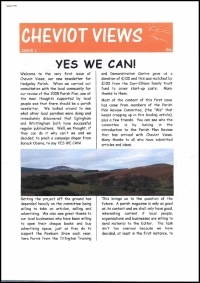 In addition, electronic copies were made available to download free of charge from this website. 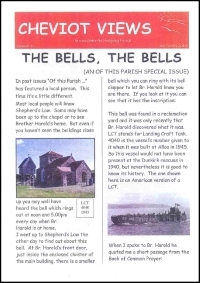 All back copies can still be downloaded free using the links below.